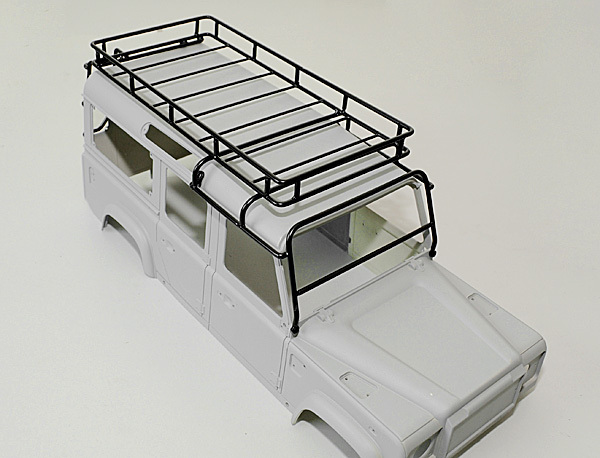 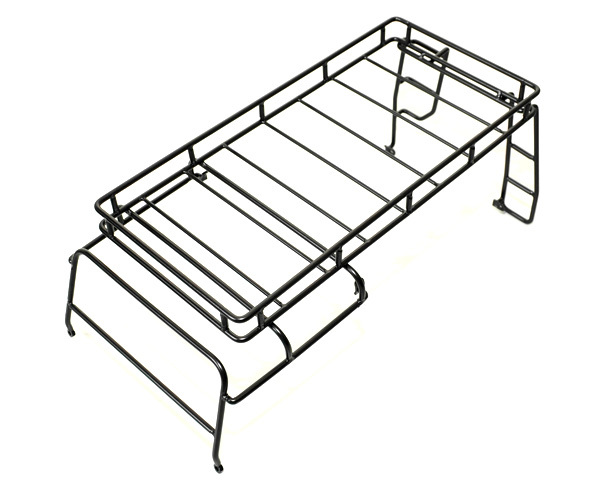 Manufactured from strong, industrial grade round steel, this roof rack features a rail floor, rear ladder. 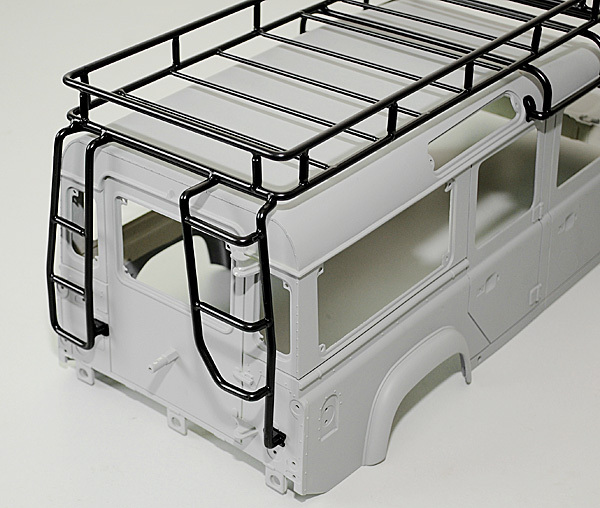 Engineered to withstand the most demanding offroad conditions. 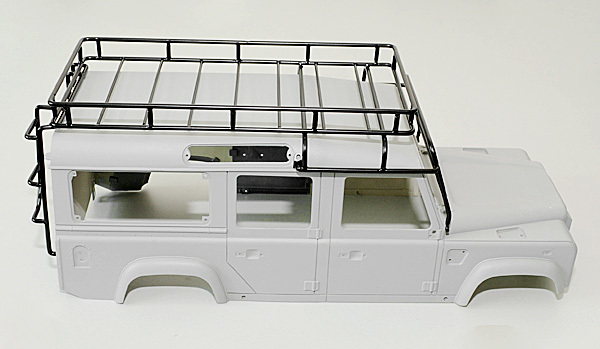 To install, you will need to drill 6 mounting holes.